You will receive your login information at your initial assessment. This is an essential component for all new athletes and teams. 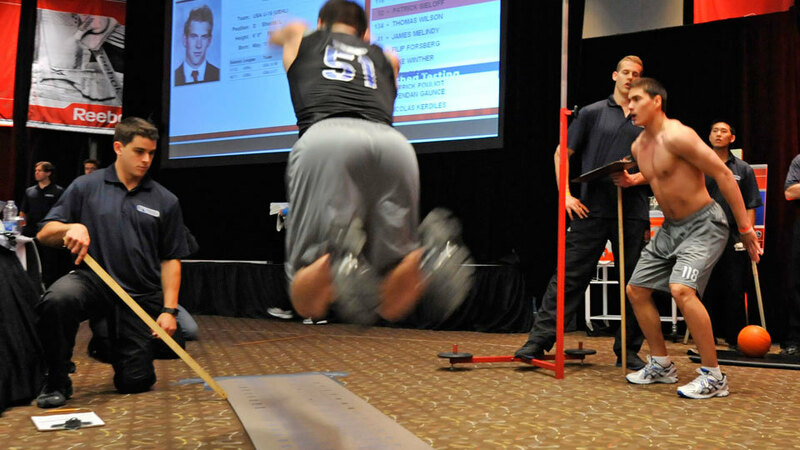 The importance of physical testing is often under-estimated or under valued. 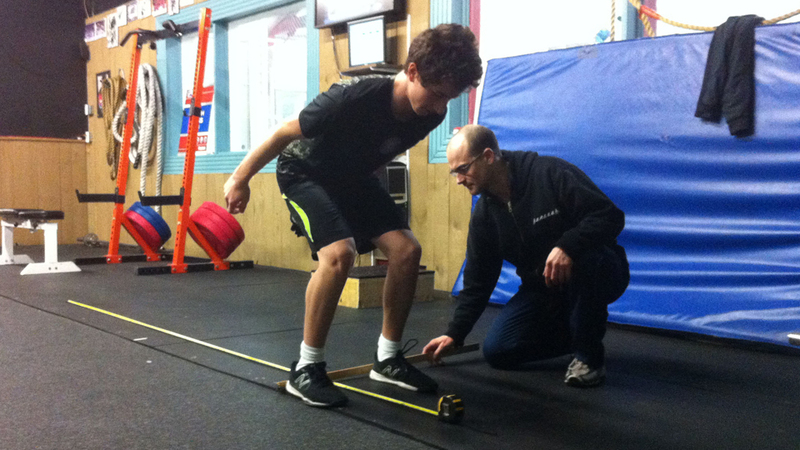 Testing gives us objective data so there can be no question as to the level the athlete is at in certain areas, as well as to whether an athlete is improving or not. 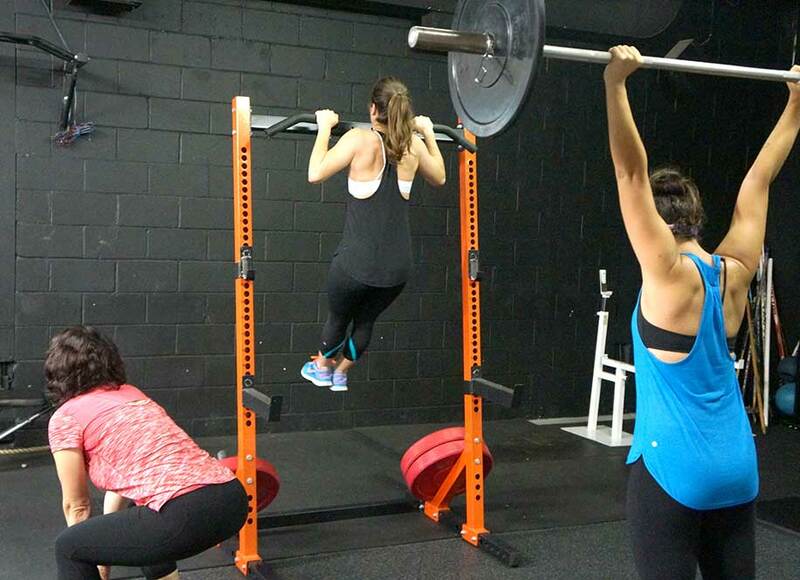 The assessment provides us with an initial level of each fitness component, and is one important peice contributing to individualized programming. This is where S.P.E.E.D. has found its most success. Unlike many traditional group sessions, all of our athletes carry out their own individual programs with our trainers circulating to correct technique and progress or regress exercises accordingly. Our small group sessions give you the attention of private sessions at the cost of group sessions! Perhaps the best part is that we match you up with the groups, all you have to do is email us and ask for available group times for specific days! Similar to our small group sessions, we have found success with our team sessions due to the individualization of the program. A very important part of our team sessions is the assessment – where we look at exactly where each player is in a variety of fitness characteristics. Team workouts start failry generic to teach the basics, but as the athletes learn and develop, they are able to progress accordingly. When the entire team does the same workout, you end up with 1/3 who are working too hard for their ability level, and another 1/3 who are not being challenged enough. We avoid this by allowing for individualization, which ensures each athlete is developing maximally. S.P.E.E.D. will also teach the athletes their pre-game warm up, as well as schedule their workouts for the entires season, making our program so much more than just a team workout. 1-on-1 workout sessions focussing on specific individual goals and needs. These sessions are most often utilized by players who are just learning their program or are learning a new phase / exercises in the progression of their training. Many players do a couple of private sessions to learn their new program before moving to the small group sessions. We run many camps including March Break, Pre-Tryout, Summer and Winter Break Camps. CLICK HERE for the most recent upcoming camp information!